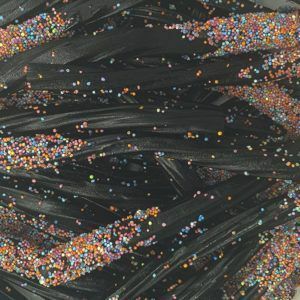 Are you looking for black coloured sweets for a party, event, birthday or just because you like them? 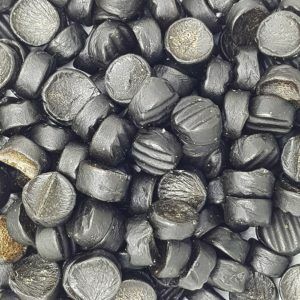 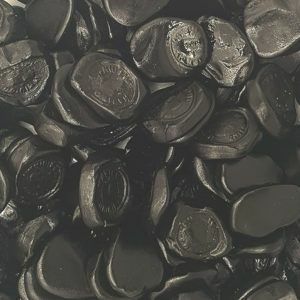 Well we have lots of black coloured sweets in stock from black jacks, liquorice gums to Catherine wheels. 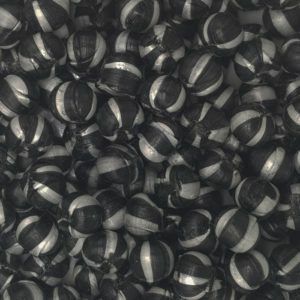 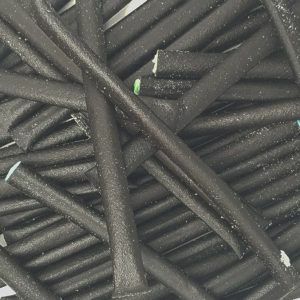 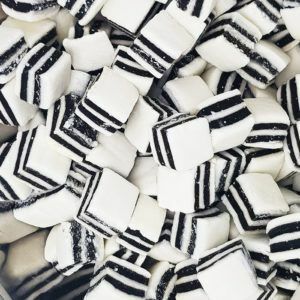 Black is not often the most popular choice of sweet colour for weddings or events but if you do have a black coloured party scheme then these sweets will be ideal. 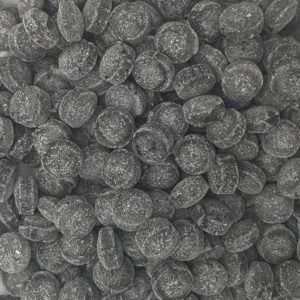 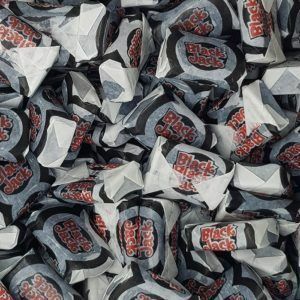 We sell most of our black sweets in 100g bags for only £1 so you can stock up and get loads of them for your event for a low low price. 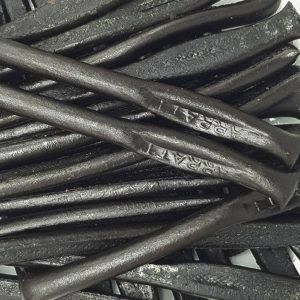 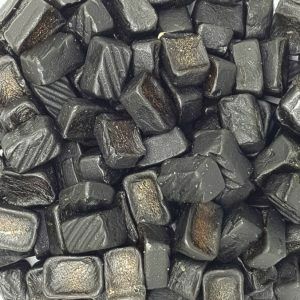 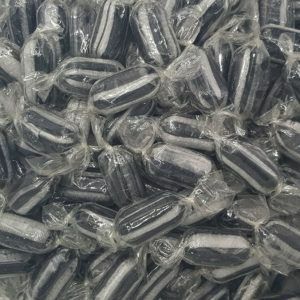 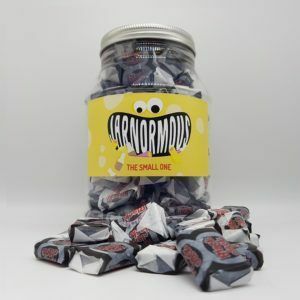 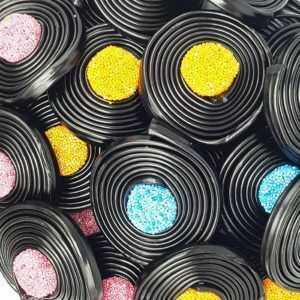 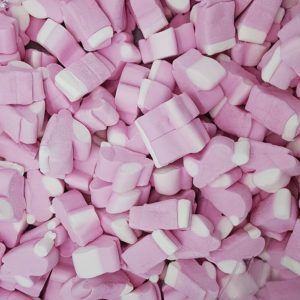 If there is any black sweets that you are looking for but we do not stock then please get in touch as we can usually get them in for you, and we add around 20 new lines per week so there is always something new in store.